You can make easy shamrock pizzas using organic whole-wheat English muffins and a yummy organic pizza sauce. Then, top with organic cheese and green peppers. This is perfect for your child’s St. Patrick’s Day lunchbox or an afternoon snack attack. 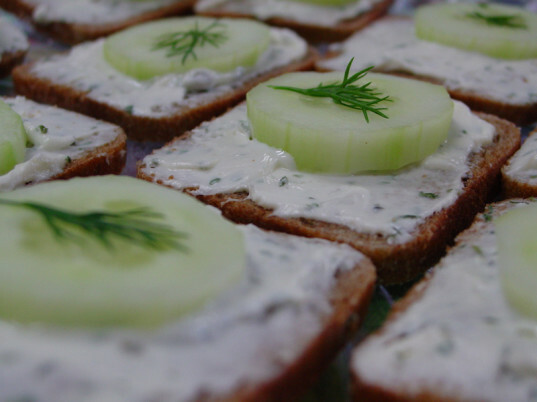 Invite a few friends over St. Patrick’s Day weekend and serve easy organic green cucumber sandwiches. All you need is a yummy organic bread, organic cream cheese and cucumber slices and you have the perfect shamrock sandwiches! For a fun and healthy St. Patrick’s Day breakfast, surprise your little Irish cuties with green smoothies. My favorite, the Peas-ful Mango Smoothie, includes mango, peas, yogurt and juice. Or try a shamrock smoothie made with spinach, spirulina, bananas, mango and more. Arrange fresh fruits such as organic honeydew, blueberries, cantaloupe, kiwi, strawberries and pineapple in a rainbow arch shape. Add a large dollop of organic homemade whipped cream or yogurt to represent the clouds at the end of the rainbow. 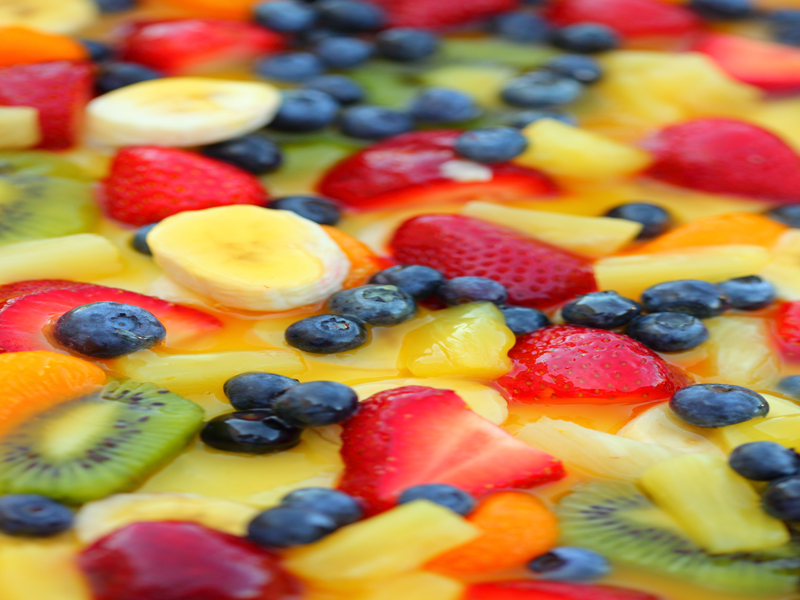 Any salad can become a rainbow salad by adding fresh, brightly colored fruit to the mix. 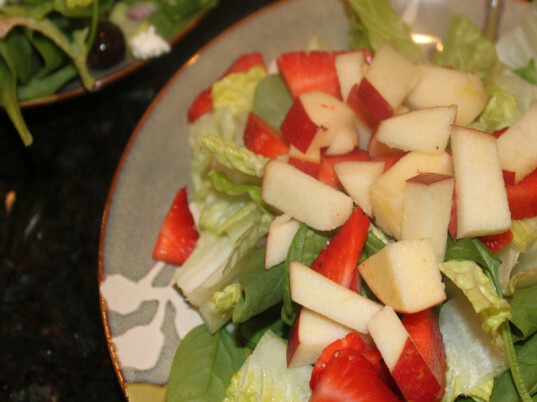 Top with a delicious strawberry vinaigrette and you have a salad that any child will devour. How do you celebrate St. Patrick’s Day using food? You can make easy shamrock pizzas using organic whole-wheat English muffins and a yummy organic pizza sauce. 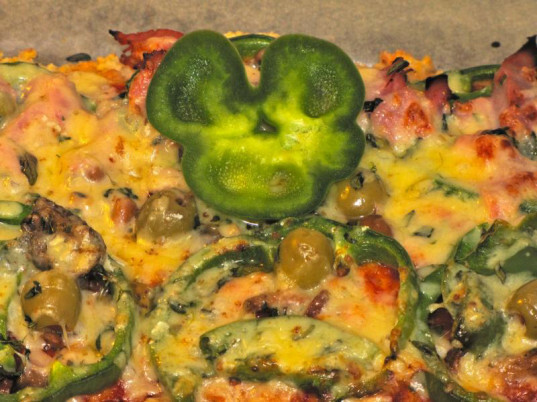 Then, top with organic cheese and green peppers. This is perfect for your child's St. Patrick's Day lunchbox or an afternoon snack attack. Invite a few friends over St. Patrick's Day weekend and serve easy organic green cucumber sandwiches. All you need is a yummy organic bread, organic cream cheese and cucumber slices and you have the perfect shamrock sandwiches! For a fun and healthy St. Patrick's Day breakfast, surprise your little Irish cuties with green smoothies. My favorite, the Peas-ful Mango Smoothie, includes mango, peas, yogurt and juice. 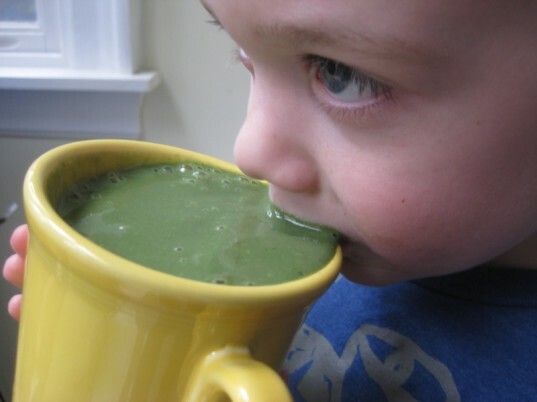 Or try a shamrock smoothie made with spinach, spirulina, bananas, mango and more. How do you celebrate St. Patrick's Day using food?